Come visit Cindy, Jack, and the Lower Notley Hall Farm crew and get a feel for your event or luxurious waterfront wedding. Please understand that we hold tours on Sundays between 1—4pm, and each tour lasts approximately 1 hour. Please book your tours at least 48 hours in advance. Thank you. 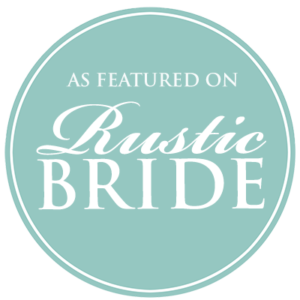 Lower Notley Hall Farm is an award-winning and family-owned historic waterfront wedding venue with reception barn located in Southern Maryland, just 50 miles south of Washington, DC. 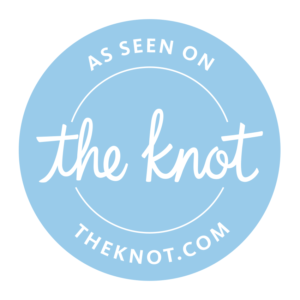 Book a visit, ask questions, or plan your dream wedding today. Lower Notley Hall Farm, LLC.